See what the Fanatic team got up to at this year's Upfest! This weekend we were reminded why we love having a studio in South Bristol, as Upfest took over for it’s annual celebration of street art. 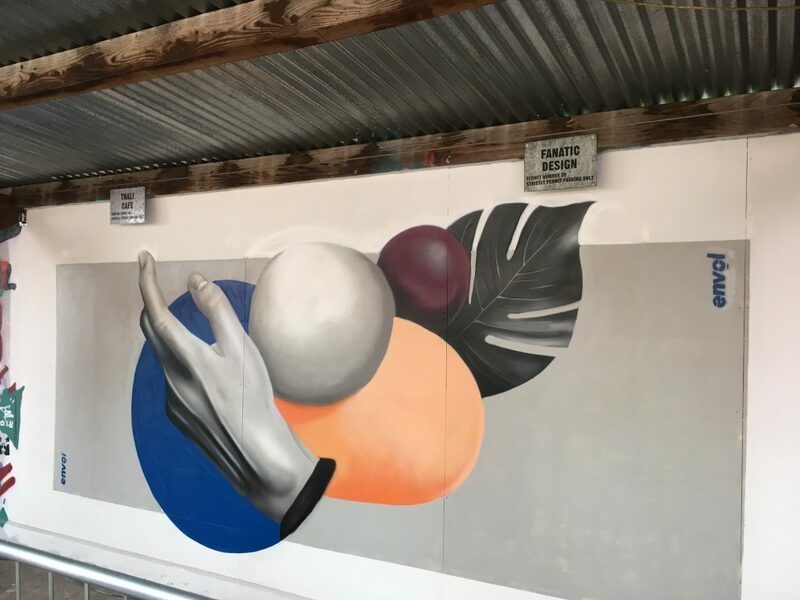 Upfest is the largest street art festival in Europe, attracting thousands of visitors to watch 350 artists re-decorate South Bristol’s streets, shop fronts and just about anywhere else they can find. As the home of Banksy, Bristol is famous for its street art, so to see it up close and in person was a real highlight of the summer for the Fanatic team. And if you’re not that into your graffiti, there’s live music, Bristol’s best street food and exhibitions to enjoy too. 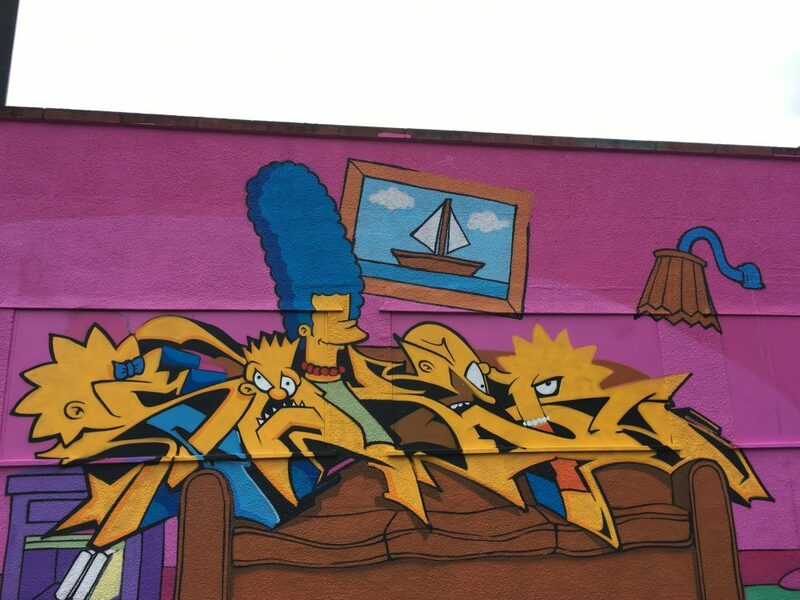 This year artists were given the theme of The Simpsons. They responded by giving North Street a yellow makeover, with the typical Upfest edge of course. A giant Lisa Simpson now welcomes us to the Tobacco Factory every day. 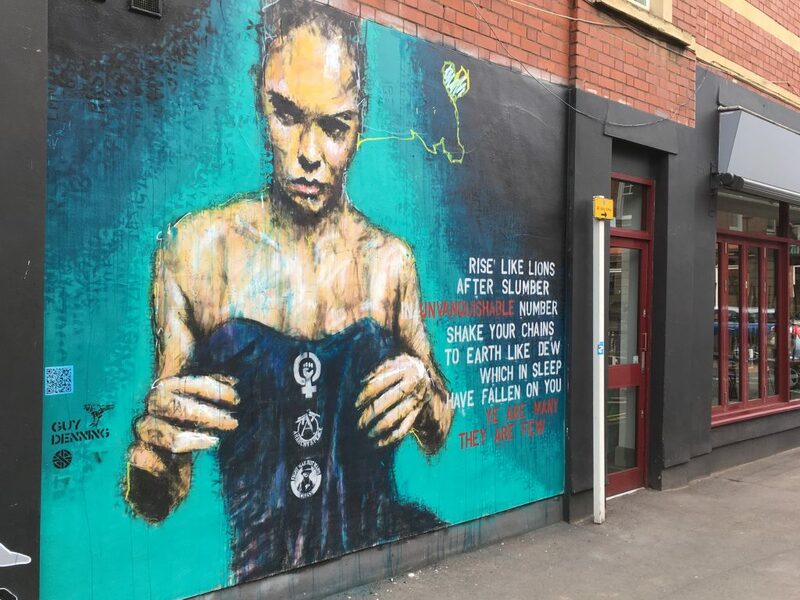 Upfest artists take inspiration from all over, from music to politics to female empowerment. We can’t wait to spend the year exploring to find every little piece. We were excited to see the Fanatic parking space get a new look too. We love this piece and it was great to see everyone else enjoying it too. 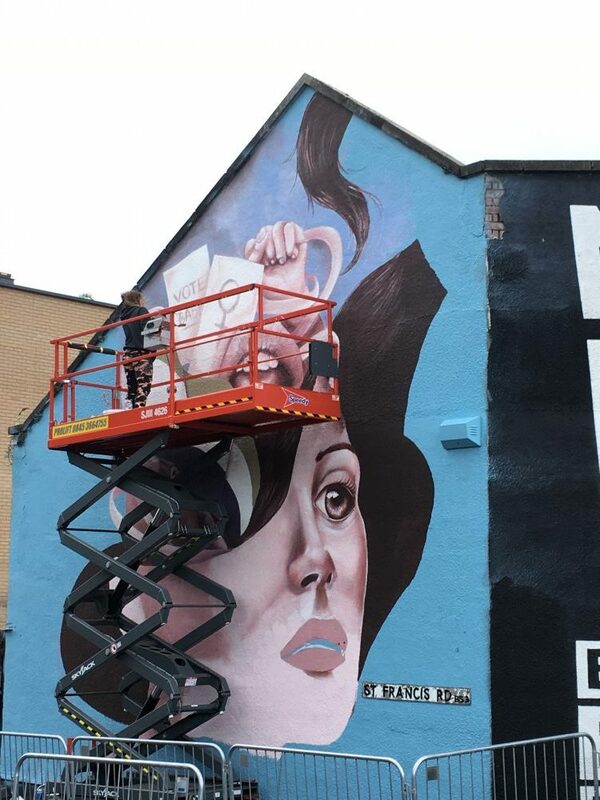 Did you check out Upfest this weekend? Get in touch to let us know which piece was your favourite and the inspiring things you saw!